Born in New York City and educated at the University of Chicago, Pomerance moved to London in 1968, at 28, to be a playwright. He founded the Foco Novo theatre company there, bringing plays to youth clubs and union halls. After writing several plays for London’s “fringe” theater scene (small scale, often above pubs), one broke out in 1977: The Elephant Man. 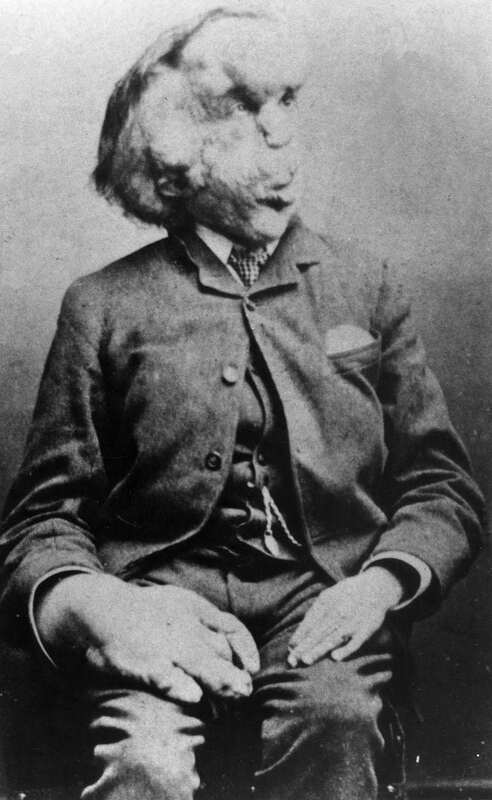 It told the story of “John Merrick” (a real man whose name was actually Joseph; he lived from 1862 to 1890), who suffered a severely disfiguring disease that developed as he grew up. After being displayed in freak shows, Merrick was befriended by a London doctor, and the people of London (on hearing his story in the newspaper) donated enough money to allow Merrick to stay in a hospital for the rest of his life. In the play — as well as real life — Merrick was reviled by some for his deformity, yet embraced by others, including royalty and high society, as a worthy human being. The play moved to New York, hitting Broadway in 1979, and ran for 916 regular performances, winning four Tony Awards (including Best Play for Pomerance). It has been revived several times since, with the title role being played by stars as diverse as David Bowie to Bradley Cooper. (The 1979 David Lynch film of the same name, confusingly enough, was not based on the play; as a result of a lawsuit, its advertising carried a disclaimer making that clear.) “Sometimes I think my head is so big because it is so full of dreams,” Merrick says in the play. Various characters, from the local Bishop, to a Dutchess, the hospital administrator, a Princess, and a high-society actress, all see themselves in the deformed man. “I conclude that we have polished him like a mirror,” his doctor, surgeon Frederick Treves, says in the play, “and shout hallelujah when he reflects us to the inch.” Pomerance continued to write plays, and a book. 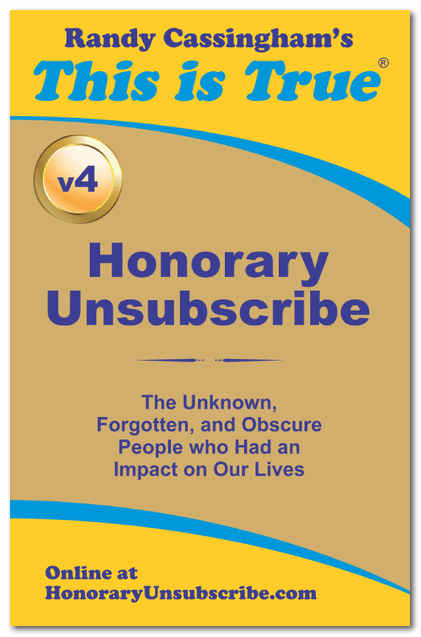 He died at his home in Galisteo, N.M., on August 26, from cancer. He was 76.